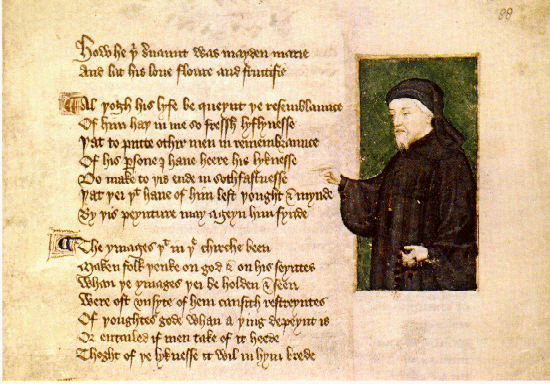 Midst this Brexit crisis an article seeing Chaucer as more than English – he was a great European poet. Posted in Context, Notes to Self, Research, Uncategorized. Tagged brexit crisis, Chaucer, English, European, poet.